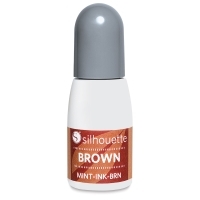 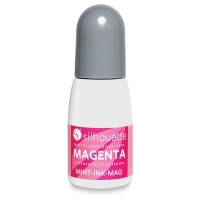 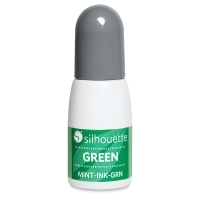 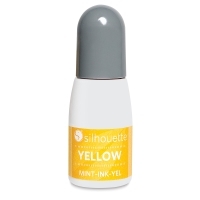 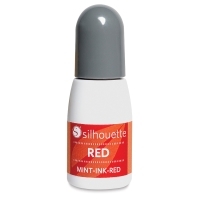 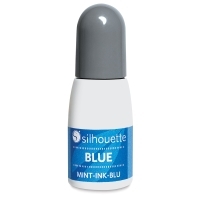 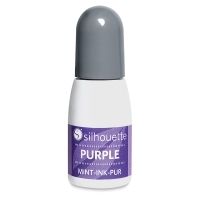 These supplies and accessories from Silhouette are designed to be used with the Silhouette Mint Custom Stamp Maker. 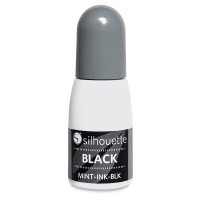 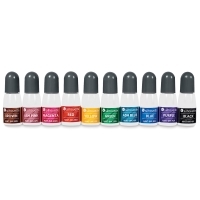 Stamp Kits — Silhouette Stamp Kits come in a variety of sizes and include everything you need to make one stamp. 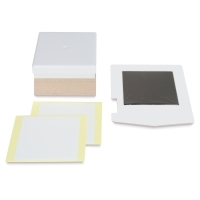 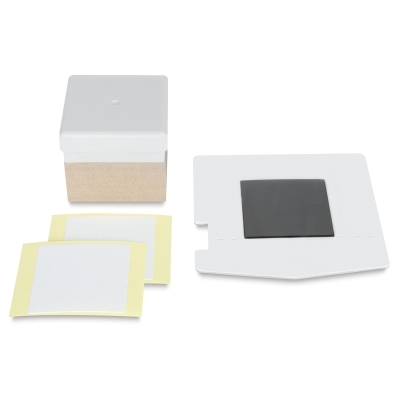 Each kit contains one stamp sheet, one stamp mount, one stamp base, and two labels. The stamp bases are reusable should you ever want to dismantle your stamp and make another. 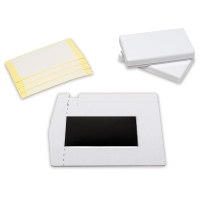 Stamp Sheet Sets — These sets are perfect for users who already own the stamp bases that come with the Mint machine and the Stamp Kits described above. 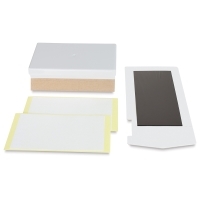 Each set includes two stamp sheets, two stamp mounts, and two labels.